The Multix utility vehicle, the first offering from the Eicher-Polaris joint venture. Eicher Polaris, the joint venture between Eicher Motors of India and Polaris Industries and the manufacturer of the Multix small, task-oriented vehicle, has been shut down due to poor sales. Eicher reported that initial interest in the Multix was good but could not be sustained over the long term, especially in the rural markets. The Multix was marketed as India’s first personal utility vehicle that could be used to carry passengers or cargo. The vehicle was designed with flexibility in mind from the beginning so that it could be used as a work vehicle, a family vehicle and even a power generator for the home in rural communities. SVR’s Take: This must be a disappointment for Polaris. A lot of time, effort and resources were put into the joint venture and the vehicle. 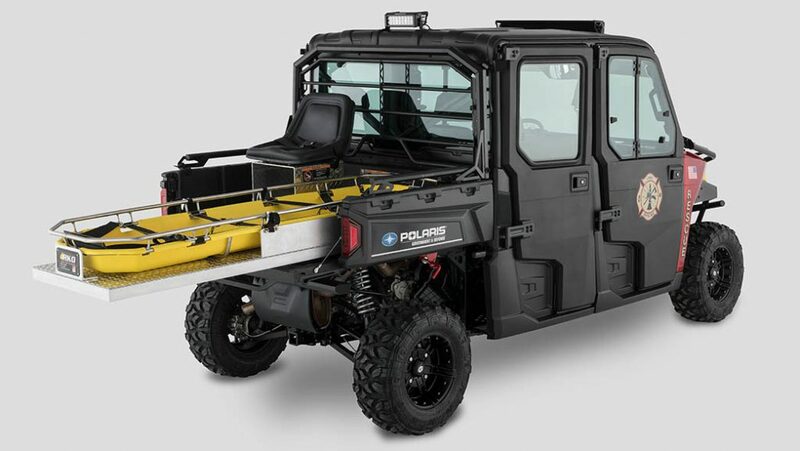 If successful, the Multix would have been a nice addition to the Polaris international portfolio of small, task-oriented vehicle lineups like Aixam, Goupil, GEM and Taylor-Dunn. 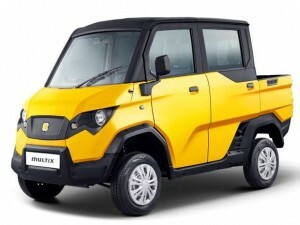 The Multix would have given them a foothold in the large and growing Indian commercial/work vehicle market and served as a potential jumping off point to export to other countries in the region. 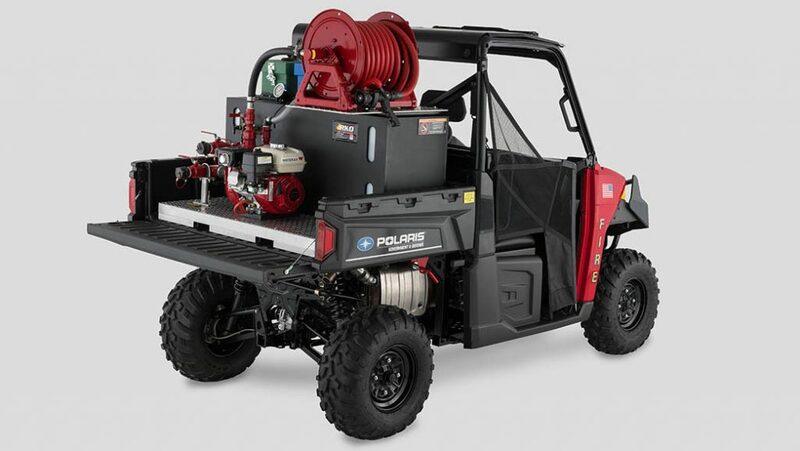 Polaris is intent on growing international sales and it is hard to believe they would abandon the Indian and Southeast Asia STOV markets altogether. One option may be to acquire an existing manufacturer. The Garia Golf Car inspired by Mercedes-Benz Style is now available in limited edition release. 14″ black aluminum wheels with diamond-cut elements add style. 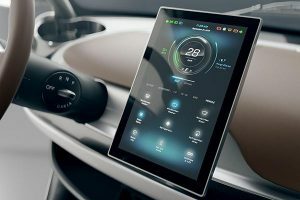 The 10″ outdoor touchpad display is paired with bluetooth connectivity. 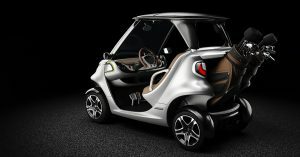 Under the moniker “The coolest golf car ever”, Garia premiered their Garia Golf Car inspired by Mercedes Benz Style at the 2018 Geneva Motor Show. Priced at $73,000, the two-seat Golf Car is the height of luxury and available for a limited edition release. What makes a $73,000 golf car? You can start with unique styling unlike any other golf car that is a product of Garia’s partnership with Mercedes-Benz. 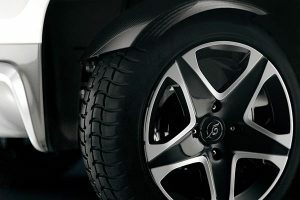 This includes 14″, five spoke, black aluminum rims with diamond cut elements, uniquely designed headlights, carbon fiber accents, as well as Garia and Mercedes-Benz Style logos prominently placed around the vehicle. SVR’s Take: While I’m sure Garia would be happy to sell a bunch of these golf cars that’s not really the point. They are trying to fortify their image as not only a luxury golf car manufacturer but as THE luxury golf car manufacturer. In addition, the design pushes the concept of the golf car away from traditional golf cars and more towards automobiles. 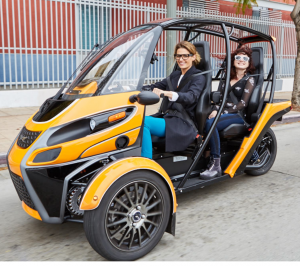 With the future of transportation alternatives in flux, this could be helpful in positioning Garia vehicles more towards the personal transportation end of the spectrum as opposed to the golf car end. 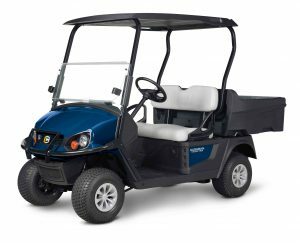 If niches develop for lower speed urban transportation would you want a vehicle that looks like a golf car or an automobile? From a more current standpoint, elements from the Golf Car will likely find their way into some of Garia’s other lower-priced but still luxurious golf cars. 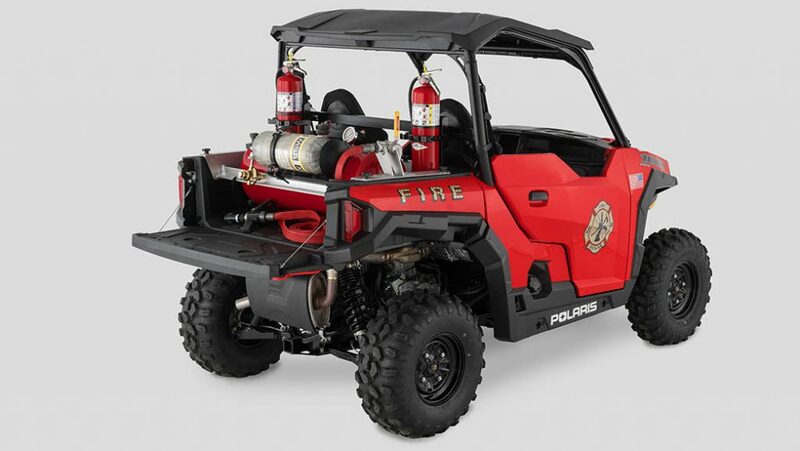 The new Cushman Hauler 800X from Textron Specialized Vehicles. 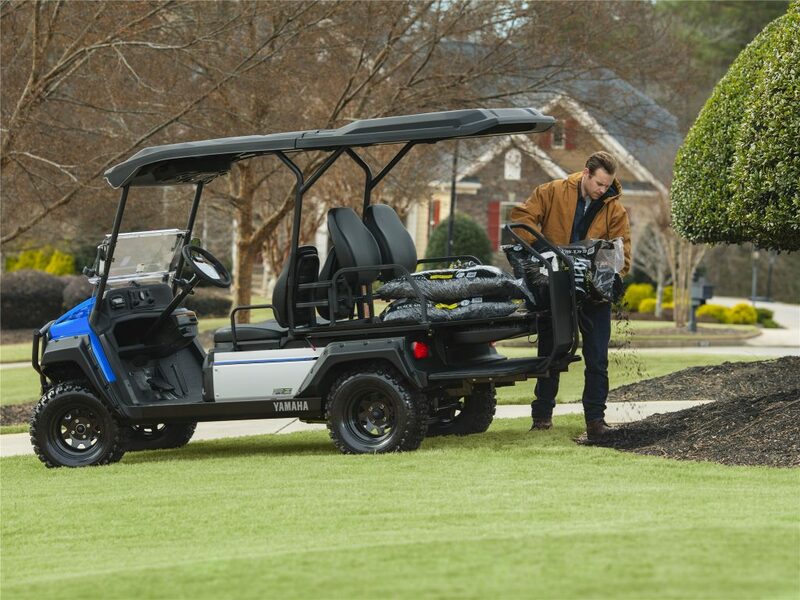 The new Cushman Hauler 800 from Textron Specialized Vehicles. 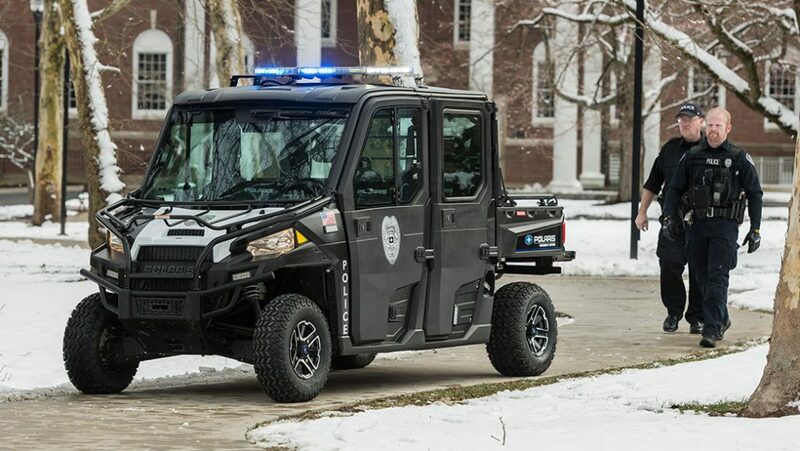 Cushman, a brand under the Textron Specialized Vehicles umbrella, recently announced new, upgraded versions of their Hauler 800 and 800X utility vehicles. Each vehicle comes in an electric powered or gas powered variant. 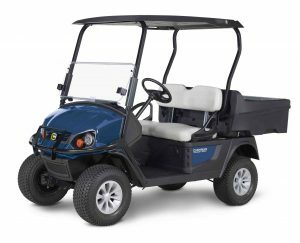 The electric powered models feature a 48-Volt AC powertrain with a 4.4 hp motor, six 8-volt deep cycle batteries, DC PowerWise QE charger and 235 amp AC controller. The gas powered models feature a 13.5 hp Kawasaki, 4-cycle, 401cc engine. The Hauler 800 and 800X are available in Patriot Blue and Forest Green. 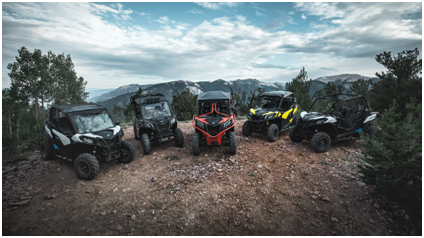 New Can-Am side-by-side models for 2018 including trail specific models and application specific Defender and Maverick X3 models. 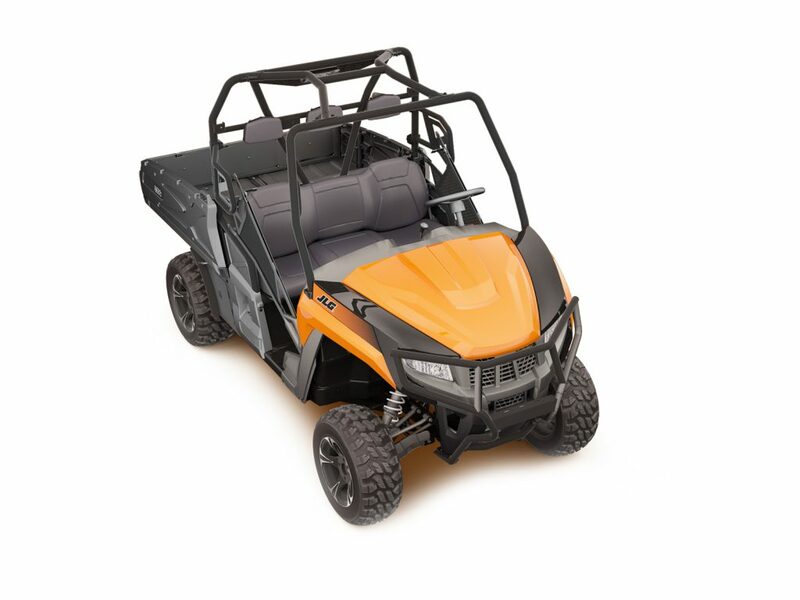 Can-Am launched their entry into the trail riding segment with four 50″ wide Maverick Trail models for 2018. The new models are the Maverick Trail and Maverick Trail DPS, both of which have the option of a Rotax 800 or Rotax 1000 engine. They also added technical crawling-specific models, the 172hp Can-Am Maverick X3 X rc TURBO R and the 120hp Maverick X3 X rc TURBO. New for the Defender line for 2018 are the mud ready Defender X mr HD10, the performance oriented Defender XT-P, and the Defender MAX LONE STAR HD10 targeting the rancher segment with a mixture of heavy-duty components and flair. Can-Am’s 2018 model year is an extension of the company’s aggressive product development pace in the side-by-side market for the last several years. They have been updating their existing product lines while targeting market segments in which they have not had a presence. First was their introduction of the Defender line aimed more for work oriented applications, and particularly for farms and multi-acre home owners. Now they are attacking the trail segment that has largely been left to Polaris and Arctic Cat, now known as Textron Off Road. They are also continuing to differentiate within market segments with their existing product lines by adding application specific vehicles. These are all trends that are occurring in the market in general as competition in the side-by-side market in both recreational and utility segments has revved up. For customers this has translated into better promotions and pricing, increasing vehicle functionality and performance and a better value proposition. In Can-Am’s case, their new product development strategy has led to increased revenue and market share from the success of their Defender line and annual improvements to the Maverick family. In the last few years many manufacturers, both large and small, have revitalized product lines, added product lines and newly entered the market, particularly in the utility segment. The challenge is to remain committed to the market with the resources needed to regularly develop competitive vehicles and build out distribution channels. There is likely to be a shakeout in the market in the next few years as some companies will have difficulty remaining competitive product offerings in the face of aggressive product introductions by Can-Am and other manufacturers. Dallas, Texas, Sept. 20, 2017 – BRP (TSX: DOO) unveils four new 50”-wide Can-Am Maverick Trail side-by-side vehicles at its annual dealer meeting in Dallas, TX. People can now enjoy the Maverick experience while accessing many public trails and tucked-away destinations with ease. With their innovative design and extreme agility, Maverick Trail vehicles enhance the consumer experience and allow people to explore the wild with confidence. 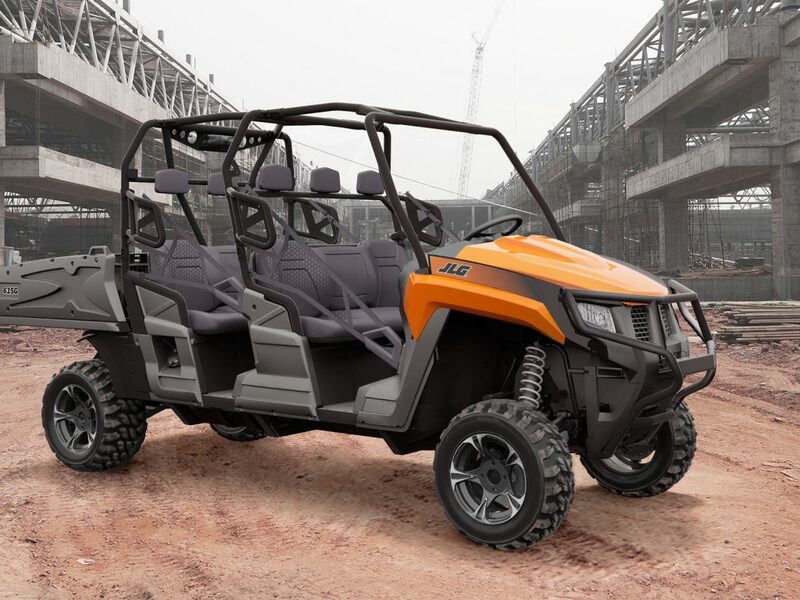 The Maverick Trail vehicle is conceived to bring one of the best trail experiences to people with its bold Can-Am Maverick X3 heritage and its ingenious convenience features. Every feature is purpose-built to maximize consumer comfort, vehicle stability, and handling – a must for people who are looking for a full day of adventures. The fun doesn’t stop on the trail, though, as BRP also introduced two new technical crawling-specific models for 2018 – the 172hp Can-Am Maverick X3 X rc TURBO R and the 120hp Maverick X3 X rc TURBO. Rugged crawling is extremely popular (and growing), and BRP went to the rocks to gain real-world insight from owners before finalizing the design. One critical takeaway for the best possible user experience was the need for a fully-lockable front differential. In response, the Can-Am team created a technology called SMART-Lok™*, which is an ingenious fully-lockable on-the-fly front differential with electronically-controlled automatic modes. That smart technology enhances the riding experience and amounts to traction in extreme conditions. Maverick X3 X rc models are specifically designed for maximum maneuverability even at low speeds with a high ground clearance and large, specialized tires. They also come loaded with features for maximum protection including rock sliders, front and rear suspension protectors, and a front differential guard for enhanced defense against harsh terrain and rocks. The Defender X mr HD10 is a mud-ready vehicle that’s built to tackle grimy conditions with ease. It also has a SMART-Lok front differential, and along with other tough and clever elements, is built from the ground up so people can conquer harsh environments. The Defender XT-P brings performance to the workhorse-oriented Defender XT lineup, with upgraded shocks, multiple driving modes, and more. It’s an ideal balance between performance, comfort and convenience, and is packed with a sportier look. The Defender MAX LONE STAR HD10 complements the swagger and grit of the Texas rancher and outdoorsman. It’s the perfect tool for day-to-day ranching tasks while making sure people stand out from the crowd. It features painted deep metallic black coloration, Lone Star trim, and heavy-duty components such as a steel front bumper and full hard roof. For additional information and technical specs on these new models, as well as two all-new youth ATV models, visit www.CanAmOffRoad.com. * Smart-Lok™ was developed in conjunction with TEAM Industries, a market leader in the drive train industry.